Tagged: This event has been sold out. So how is it possible to grab the pins if your not at the event? Does anyone know? 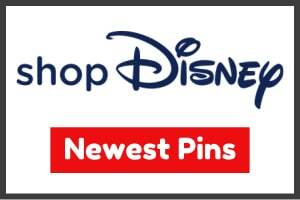 A new pin trading event was recently announced at Disney Studio Store Hollywood. It is called Cinderella Royal Pin Trading Event. It will be Sunday, March 15 at 12:00pm PDT at the Roosevelt Hotel in Hollywood. UPDATE: The event is now on March 22. This event has been sold out and at the store they said that they will be selling the rest of the pins the next day. However they also said that it is very likely that there will be none left. So the question remains…. 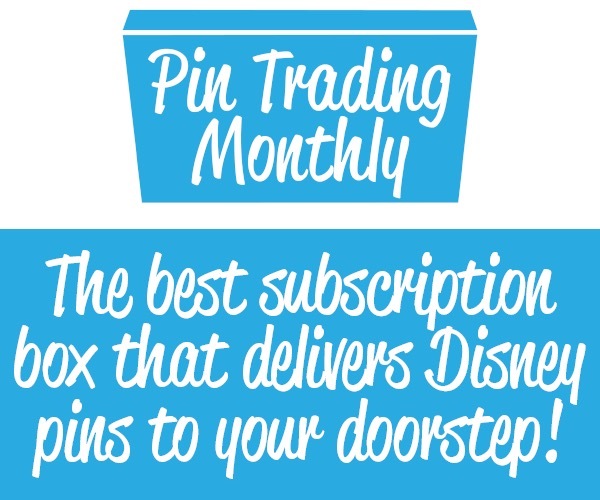 how do we get these pins if we’re not at the Pin Trading Event? Unfortunately, if you are not attending the event then you will have to trade with someone or purchase them on the secondary market. 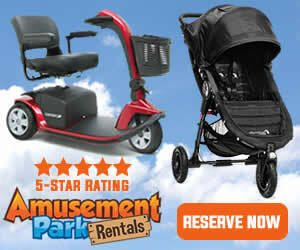 I’m sure eBay prices will be high. 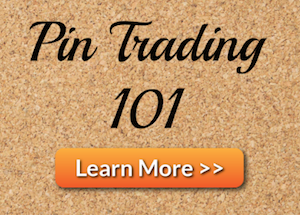 I’d also check Instagram or Facebook pin trading groups for people that will be selling/trading.